Generators are commonly used to provide a reliable source of power to a business or production line when mains power fails. In the event of a power failure, having the generator underperform or fail to start completely can have devastating impacts on a business. At Mawdsleys, we offer a comprehensive service for generators including repairs, overhauls, inspections and regular servicing of both standby and prime power diesel generators; we work with a wide range of clients that rely on a generator across many different sectors. Battery Failure – One of the most common reasons generators fail to start or fail during operation is due to battery failure. As well as the age of the battery, failure of the battery can be caused by a build of lead sulphate crystals on the plate which prevents the battery from passing enough current to power the generator. Low Coolant Levels – When coolants levels fall below the recommended levels, the generator will begin to overheat and shut down. A regular visual check can identify whether coolant levels are below the recommended amount. Fuel Contamination – When fuel is left stagnant, it can become contaminated. 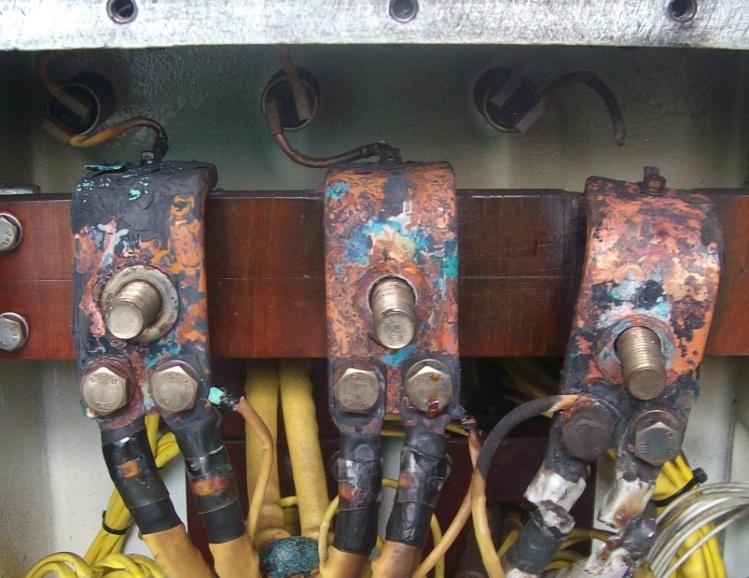 The first signs of fuel contamination and blocked filters, bad smells and loss of power from the generator. Under Loading – Generators are designed to run at specific loads. Failure to run your generator at full power routinely can cause damage to the generator and lead to failure when mains power fails and you are most reliant on the motor. Human Error – In some cases, human error can result in failure. The most common failure is that auto mode has been set to ‘off’, meaning the generator does not start up automatically when required. Almost every common cause of fault or breakdown within diesel generators can be avoided with regular servicing. It’s recommended that a full inspection and service is carried out once every 6 months or at 400 hours time, whichever comes first. As well as picking up and rectifying faults to prevent premature and expensive breakdowns, regular inspection and servicing of your diesel motor ensures that it’s at peak performance and running in accordance with the manufacturer’s specifications. Control panel and instrument checks. Check water, lubricant, coolant and fuel levels. Clean battery and starter terminals. Our services can be carried out at your location with minimal disruption at a time that suits you. In cases where the problem can’t be rectified on site, or a service would be too disruptive, we can collect your generator for transportation to our fully equipped in house workshop. With a full range of generator spares and parts, we can ensure a fast turnaround on repairs, overhauls and servicing carried out in our workshop. 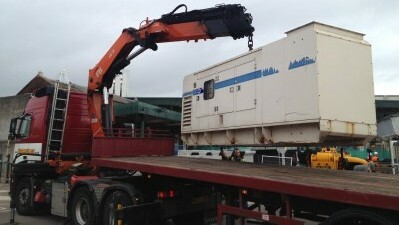 On completion of work, we can arrange the delivery of the generator to your location. At Mawdsleys, we understand the devastating impact a generator breakdown can have on your business, that’s why we offer a nationwide 24/7 callout service to get your business moving again in a fast and efficient manner. If you’re experiencing generator underperformance or a complete lack of power from your generator, or want to book in for an annual inspection of your generator, we can help. We offer a nationwide generator maintenance and repair service and can fix most common problems on-site. Give one of our engineers a call today on 0117 955 2481 or fill out a contact form for a prompt response.